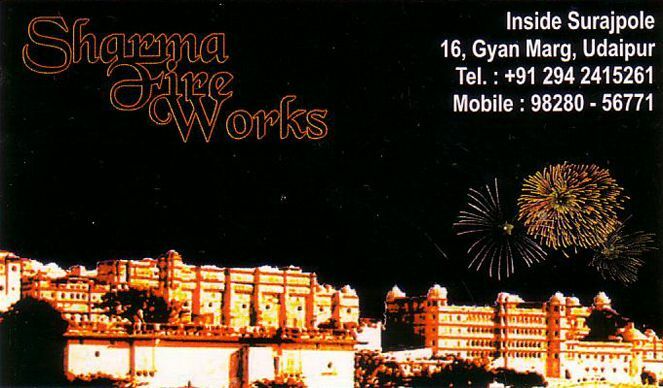 Sharma Fireworks is a supplier of all type of firreworks. For all your functions, wedding ceremony, party, celebration and fun, they add glamour and light. 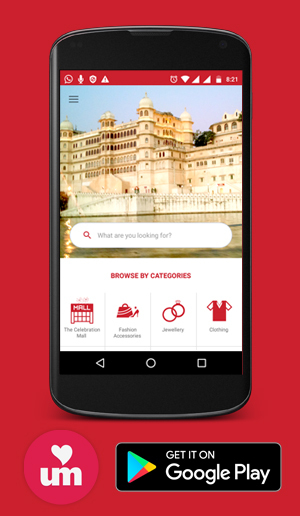 They have exclusive range of fancy fireworks as mentioned in the product list.